Following on from my Bliss-full night, the time is ripe to tell you more about my personal experience with Bliss. Lucky me, I am the owner of one very lovely boyfriend who took me to stay at The W for my birthday. Of course, this was just an excuse to work in a chance to have treatments at Bliss Spa. If it’s good enough for Oprah, it’s good enough for me. BEST PRESENT EVER. And hands off ladies, you can’t have him! 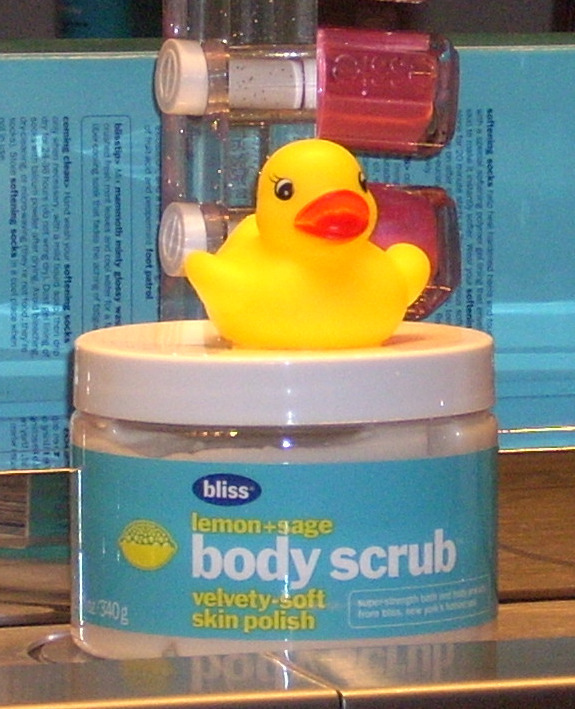 Here’s a review of the two treatments I received, the Blissage75 massage and the Triple Oxygen Facial. This facial was an ummm… interesting experience but the results are worth it. 85 minutes long and a great complexion-reviver for all skin types, your face will really go through the works – intensive cleansing, exfoliation, wraps, extractions, masks. Amidst all this, the therapist said, ‘I’m now going to rub some acid on your face’. This was as fun as it sounds. Prickly, tickly, itchy, I had to keep repeating to myself ‘Beauty is pain’ to stop myself from scratching my skin off/bursting into giggles as it felt like my epidermis was fizzing (and no, that isn’t a euphemism!). The drier your skin is, the more intense the sensation so I had particular problems around my lip area, which tingled for most of the rest of the session. At the end, you’ll get blast of oxygen spray which feels like you’re in a wind tunnel, albeit an invigorating healthy one (photo shows woman receiving this part at the Bliss Evening). The results are instantly obvious, even though you’ve got that shiny pink post-facial thing going on – my skin positively glowed and was so much clearer and radiant. And this is no flash-in-the-pan facial – I felt the results were still visible months on. Plus, with their Triple Oxygen products (face mask, eye mask and moisturiser – click the words to read my reviews), you can replicate the rosy radiance effects at home – the energising face mask is my favourite and without doubt, one of my make-up miracles! And Bliss have now introduced a condensed, 30-minute version of this treatment that you can get at their counters too ($630). I know this might look a little pricey but I can honestly say, you get what you pay for. I’ve had massages and facials before but this was a luxury experience through and through; as I’ve mentioned before in my Bliss write-up, it’s all about the attention to detail and the little touches that make you feel special. So the fluffy bathrobe, the amazing views of HK, the décor, the lovely staff, the rubber duckies and of course, the brownies, make it worth it. Even better if like me, you can find someone who loves you enough to stump up for it. And I’m reliably informed by those in the know that these prices are pretty standard for the luxury spa experience. I never wanted it to end, my whole stay at the W was a totally magical experience (will you think worse of me if I confess to crying when we left?!). Go on, treat yourself and indulge – your body will thank you for it, even if your bank balance won’t! 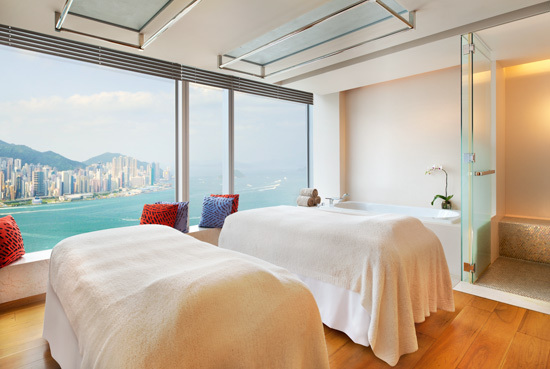 This entry was posted in Beauty, Hong Kong and tagged best facial in Hong Kong, best massage in Hong Kong, best spa in Hong Kong, best spa in Kowloon, Bliss, Bliss spa, Bliss Spa Hong Kong, Blissage75, brownie buffet, luxury spa Hong Kong, review, spa, spa treatment, Triple Oxygen Treatment, W Hong Kong. Bookmark the permalink.